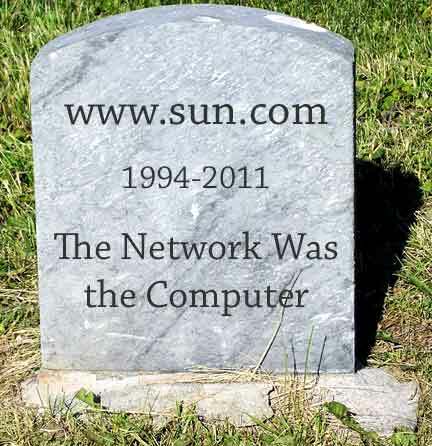 www.sun.com will be retired on June 1, 2011. 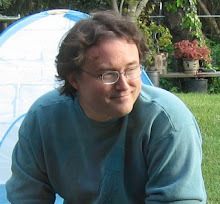 Some of the content will move to Oracle sites. The rest will be discarded. My recollection is that the Sun web site started in about 1994. When the Wayback Machine started in 1996, www.sun.com had been taken over by Sun corporate. Before that the earliest pages were put together by engineers. It was all very basic stuff, just text and images. Even the <TABLE> tag did not exist at that point.